Divorce can be a difficult time for all parties involved. It is very possible that the last thing people want to do at this time is work together to sell a house. In our latest post, we discuss the easiest way to sell your house during divorce in the Bay Area. Depending on your personal situation, dividing assets and making the split can be emotionally and physically draining. Even if you are splitting on great terms, the process of selling a house, while you are going through such a huge life change can feel overwhelming and stressful! There are easy ways to sell your Bay Area house so you can quickly move on with your life and begin the next chapter. 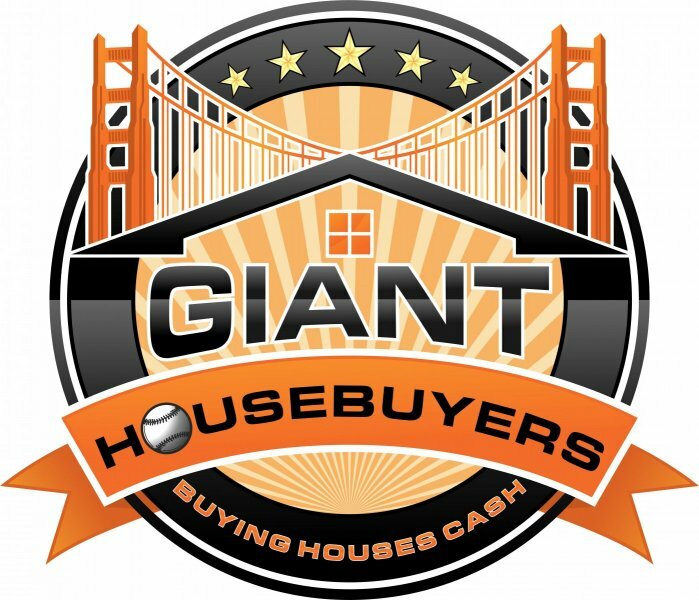 At Giant Housebuyers, we will make selling your Bay Area house as simple as possible! You will both be able to move on quickly without the financial ties to a shared property. When you list the house, you could spend months finding a buyer. From there, it could still be several more weeks until the sale is final. All of this unknowing makes things even more stressful. If you are getting a divorce, you will likely want to be able to move on quickly rather than dragging things out. When you sell your house to a direct buyer such as Giant Housebuyers, you won’t have to extend a situation that is likely pretty painful already. Selling your house quickly and easily will help everyone move on.